Admit it ! 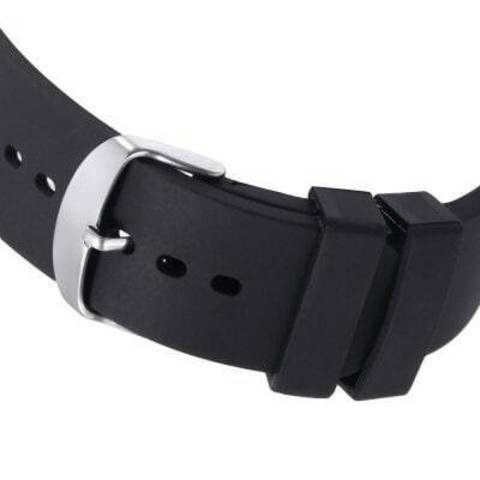 You want to be always charming and attractive even when you are taking sweaty exercises and you never want to be late for a date or work. 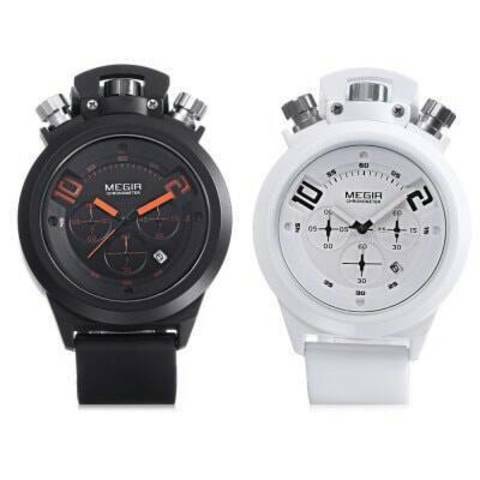 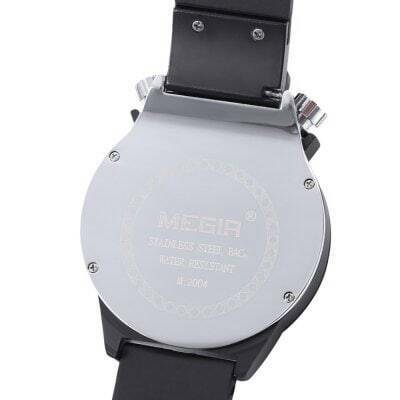 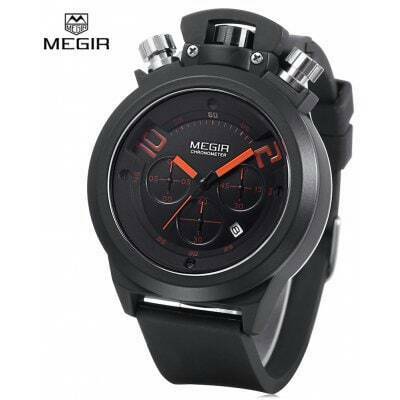 Megir 2004 Male Quartz Watch is here for meeting all your needs. 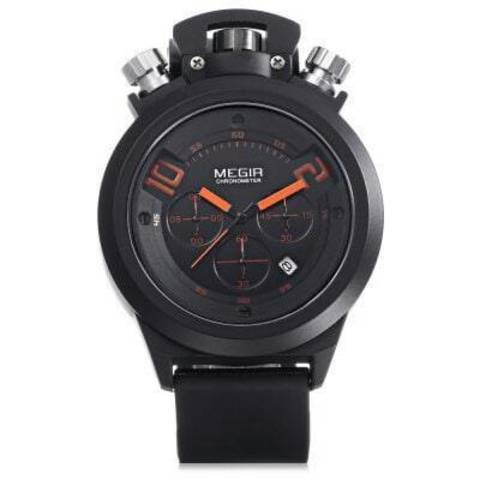 Wearing this amazing chronograph watch with date function and three working sub-dials, you will not miss the important moment, you should take into account it !